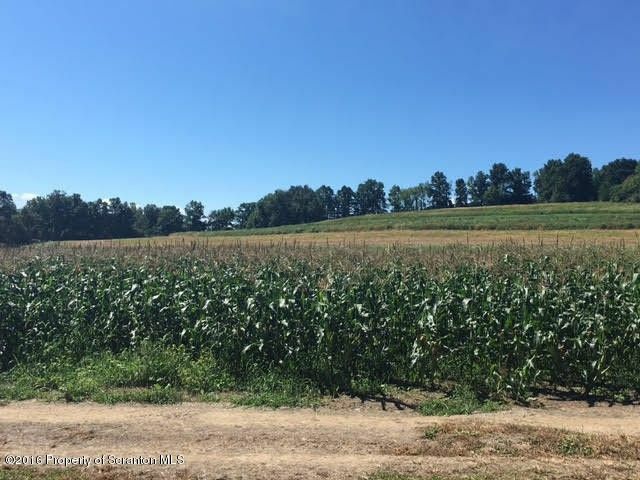 A good balance of cleared and wooded acreage with these 42 plus acres. Peace and tranquility make up this land with lovely views and rolling hills. Directions: Newton Ransom Blvd to left on Milwaukee.